Stig Andersen is one of the most sought-after heldentenors of his generation. He has sung all important tenor roles written by Richard Wagner in nearly all important theatres including the Metropolitan Opera in New York, Chicago Lyric Opera, Paris Opéra-Bastille, De Nederlandse Opera in Amsterdam, Royal Opera House Covent Garden in London, Munich State Opera, Deutsche Oper Berlin or New National Theatre in Tokyo. 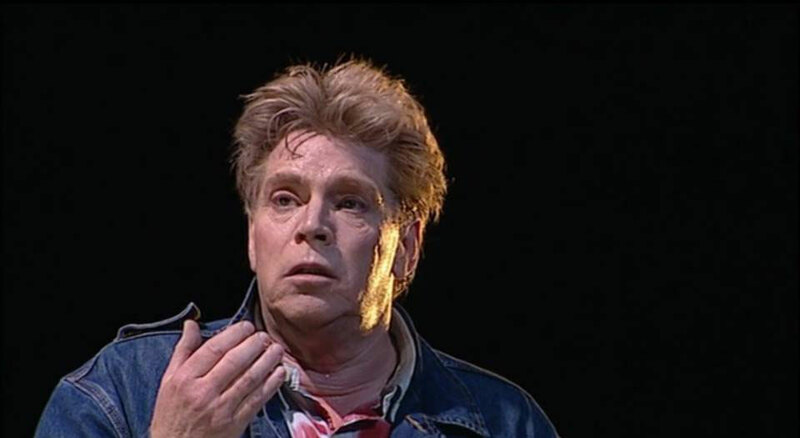 In the year 2012 he added Loge in Das Rheingold in London to his repertoire, so that he sung all tenor roles – except Mime - in Der Ring des Nibelungen. Besides this, he sings a large repertoire including Herodes in Salome, the title role of Peter Grimes, The King of Naples in Thomas Adès’ The Tempest or Canio in I Pagliacci. He works with conductors such as Christian Arming, Daniel Barenboim, Myun-Whun Chung James Conlon, Mark Elder, Christoph Eschenbach, Hartmut Haenchen, Nikolaus Harnoncourt, Bernard Haitink, Neeme Järvi, Philippe Jordan, Jiri Kout, James Levine, Fabio Luisi, Zubin Mehta, Antonio Pappano, Simon Rattle, Esa-Pekka Salonen, Michael Schønwandt, Leif Segerstam or Franz Welser-Möst. Among his CD and DVD recordings are Franz Schmidt’s Das Buch mit sieben Siegeln with Franz Welser-Möst, Brahms’ Rinaldo, Schönberg’s Gurre-Lieder with Esa-Pekka Salonen and with Mariss Jansons, Sigmund in Die Walküre and Siegfried in Siegfried and Götterdämmerung as well as Tannhäuser. 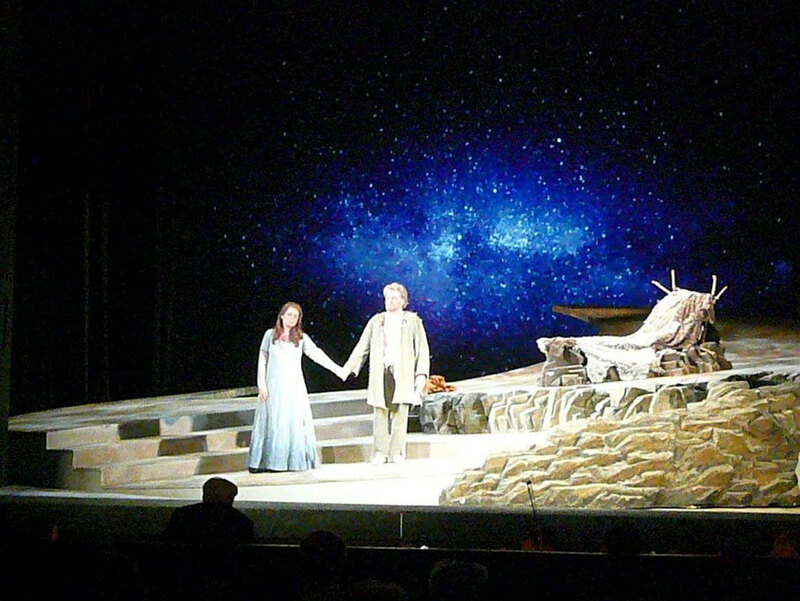 As a stage director he has produced Götterdämmerung in Esbjerg, Tristan und Isolde in Copenhagen as well as Stephen Sondheim’s Sweeney Todd in Odense. In summer 2013 he staged a shortened version of Der Ring des Nibelungen at Christians Kirke in Copenhagen, in which he sang Loge, Siegmund and Siegfried.